Open architecture IoT solutions certainly have the capacity to provide measurable improvements in a variety of applications. 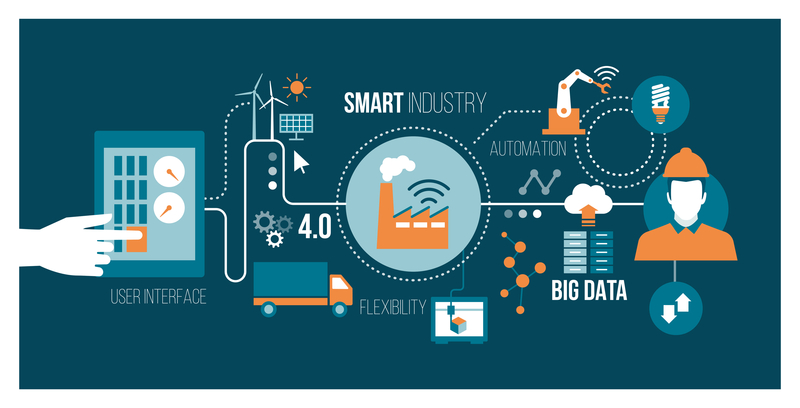 Regardless of your industry, you can always use easy ways in which you deploy IoT solutions that improve your industry with the use of embedded sensors that can communicate with other for improved performance. Do you use a grid of resources? 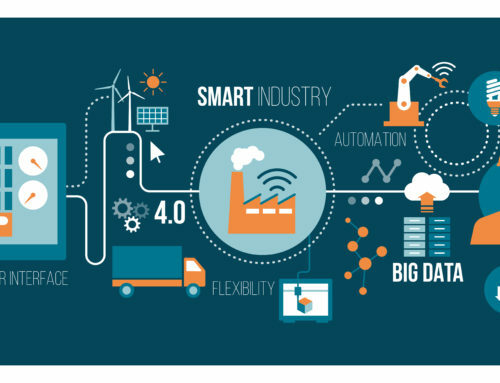 If yes, IoT solutions can certainly improve how you handle the available resources on a grid and come up with the ideal results. An open architecture system in this regard can ensure that you can make the required changes and allow others to make improvements as well. This way, you can quickly deploy and improve the current IoT solution. Open architecture IoT solutions can be quickly deployed for vertical project management. 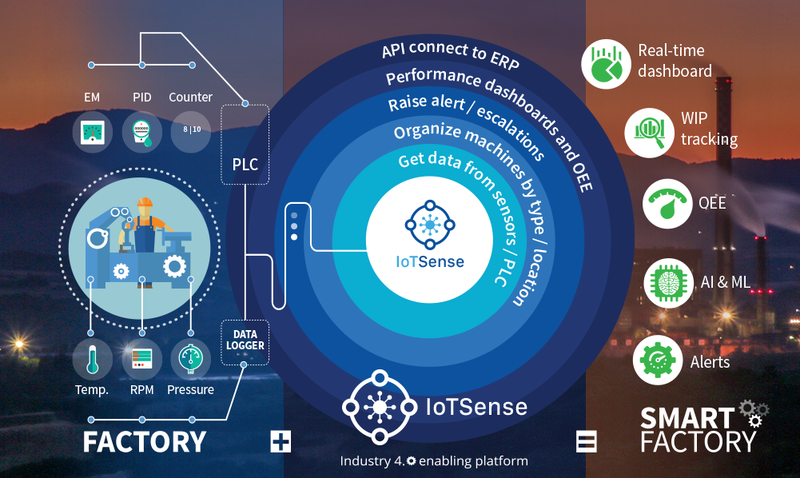 If your project or product must go through a dedicated set of activities to reach the completion stage, an IoT solution can be easily implemented using a simple set of smart sensors that can communicate using the standard protocols and send signals to a smart device that may use any software tool to use the available information for improved decisions. 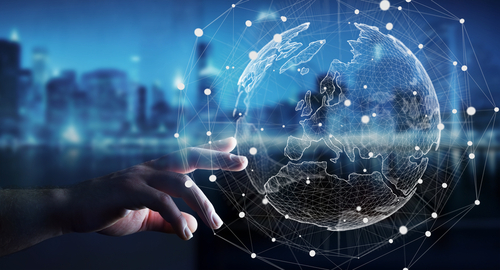 Your IoT Solutions can certainly be deployed quickly if you employ open architecture and connect them to local databases and coding system. This reduces the communication, which is required between the smart devices and improves the overall system performance by a considerable market. An amazing way to use open architecture IoT solutions is to look for solutions that eliminate the need for using servers. A server less approach allows the use of effective network resources, without having to rely on internet resources for processing. 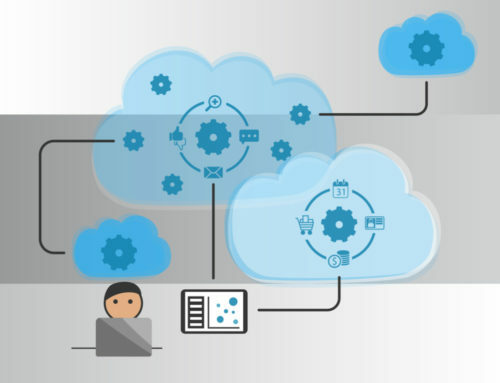 Amazon Web Services can be employed for creating open architecture solutions, where most tasks can be performed using the smart resources that are available at the starting nodes of the network communication. 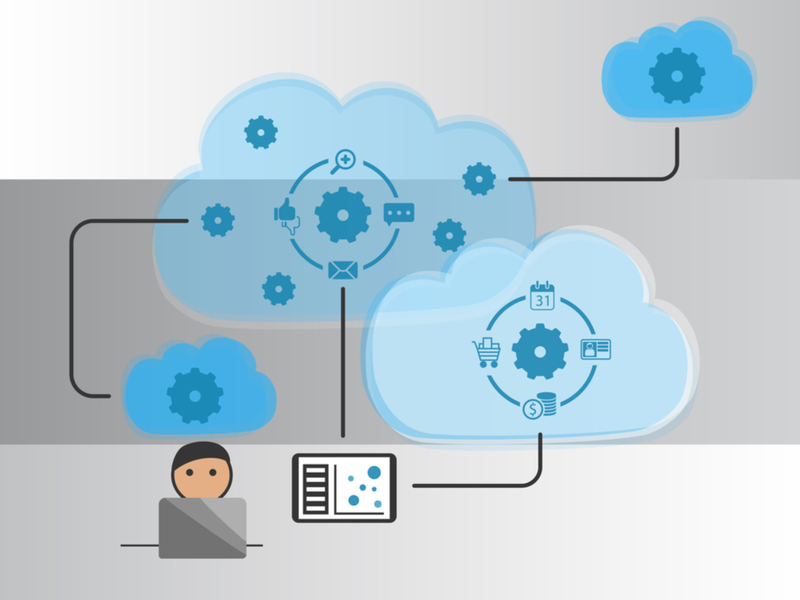 Server less data processing is possible with an AWS solution. 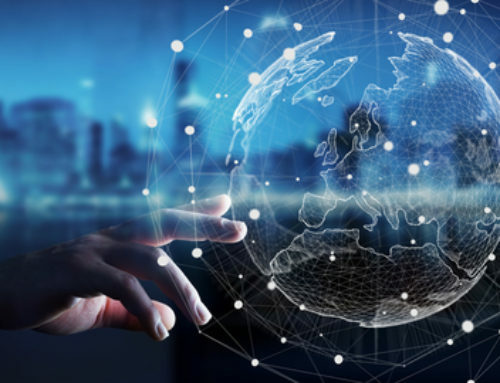 It can be implemented using existing tools and then provide a platform which any business can use to create a ready-made scalable platform, capable of performing with the least server resources. A server less solution when implemented with the right local database solution can certainly be effective and can be quickly implemented. 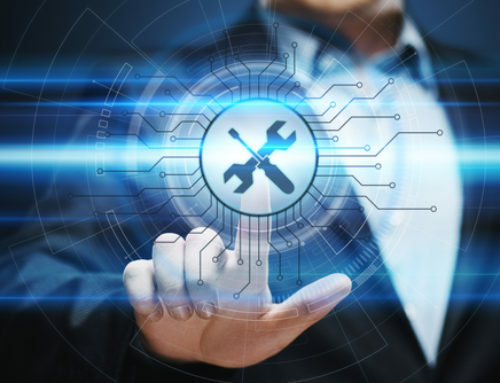 The use of an effective API allows setting up an AWS IoT solution, which can easily process data from thousands of devices that are operating and communicating on a consistent basis. 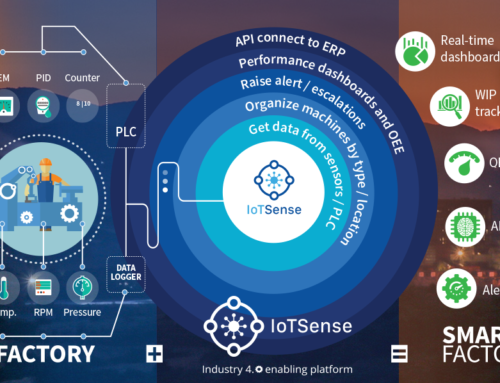 The best way to use an open architecture IoT solution is to implement a small, pilot project. There are many software solutions that you can employ for this purpose. 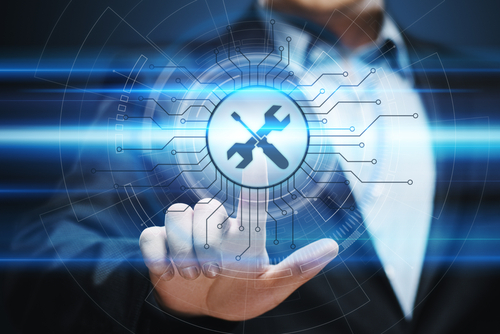 You can also take the help of a company that offers open architecture IoT solutions to quickly create a test bed for such a solution for your smart device needs. Open architecture IoT solutions can greatly improve industrial smart applications and ensure that you have a scalable solution for all your future needs.